"The Christchurch rebuild has definitely been a long process. However,the genesis of more hospitality venues in the CBD has led to a Renaissance of industry. 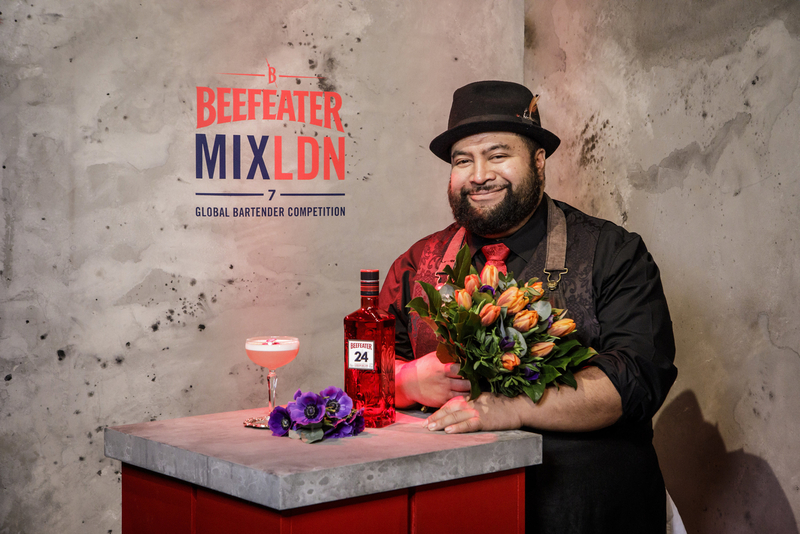 The Green tea, in the Beefeater 24 and the Orgeat represent the cultural diversity that make Christchurch. 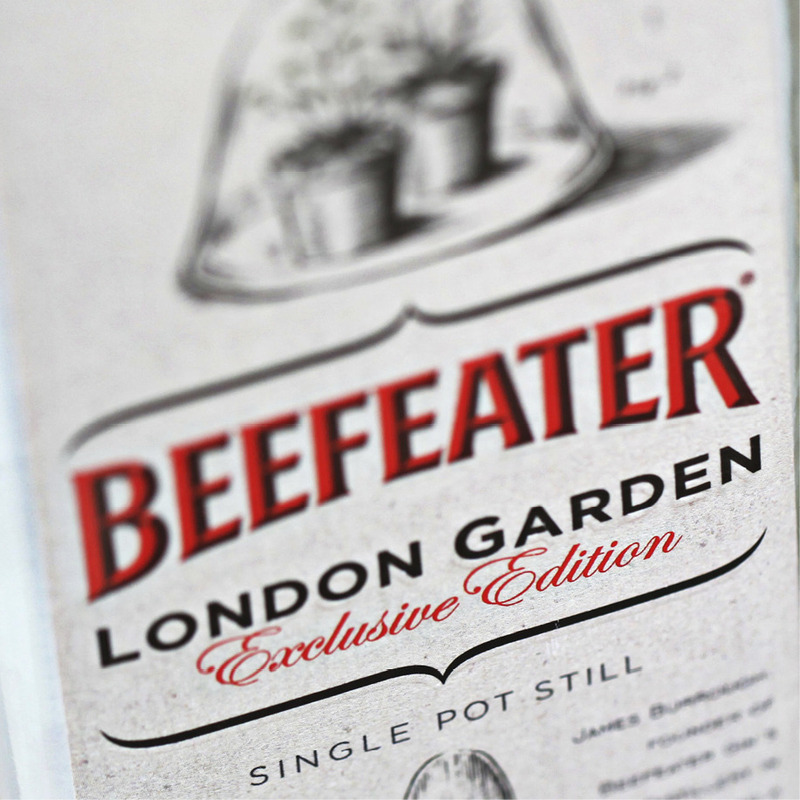 The grapefruit, egg white flowers and floral notes represent the growth of the city and the local produce and flavours. 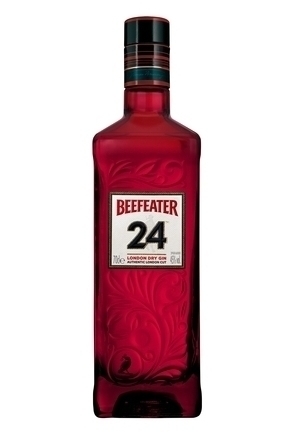 Beefeater 24 itself, represents Christchurch's English heritage combined with its modern day cultural versatility." 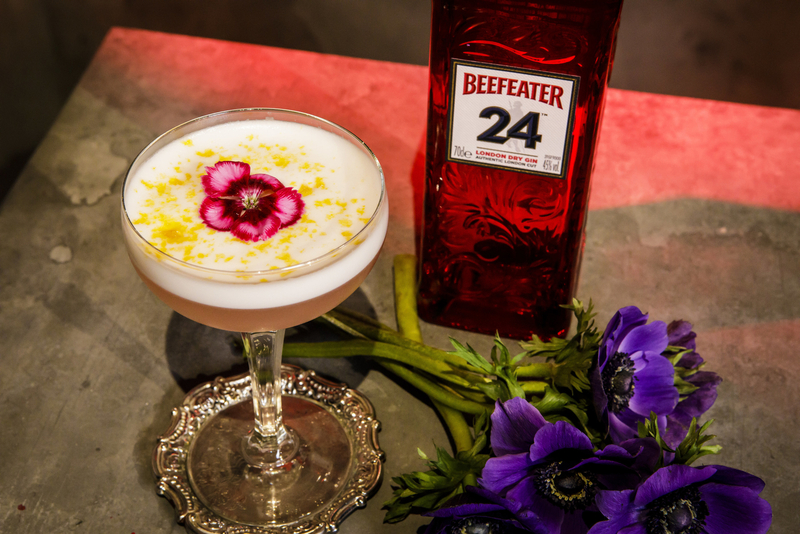 Garnish: Flower, dehydrated mandarin, violet spray. Dry shake, hard shake, double strain. 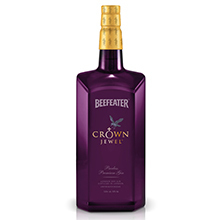 Served up in a coupe.